Here in the UK, BOTOX is steadily trending upward. BOTOX and other non-invasive injectable treatments are becoming more common and widely accepted. With this increase in popularity comes and increase in people looking for these types of treatments. To properly service this increase in demand, the UK needs an increase in medical professionals with the specific training required to safely administer these procedures. With the popularity of these procedures on the rise, there has never been a better time for a medical professional to get involved in this rapidly growing industry. People looking for these types of procedures need professionals they can trust to help them achieve the look they want while making sure they are doing so in the safest way possible. If you are a currently practicing medical professional and are looking to get involved in a new and exciting industry, the world of BOTOX and other aesthetic procedures may be just the opportunity for you. With patients of all different types looking for many different types of services, now is a great time to find a home for yourself in the rapidly growing industry. 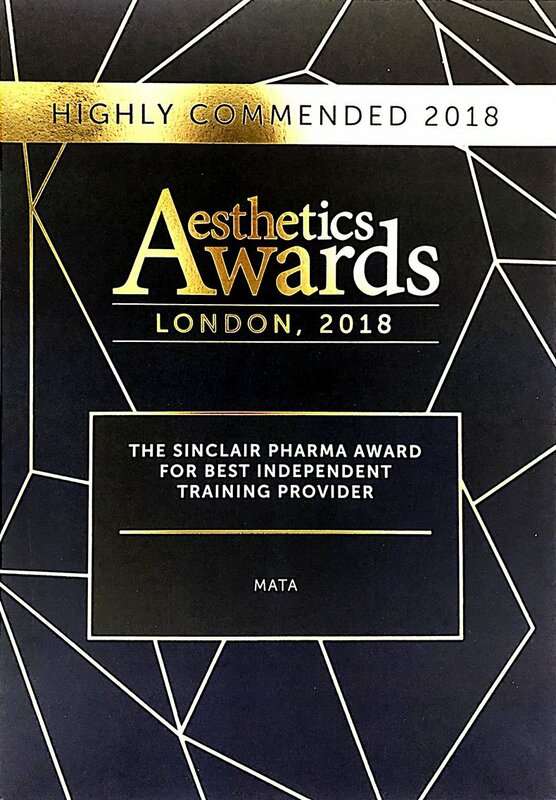 Those looking to become proficient in providing BOTOX treatment in the north of England should look no further than the Medical & Aesthetic Training Academy (MATA) in Newcastle. By completing a MATA training program, medical professionals can count on being well prepared to serve clients in the BOTOX and aesthetic industry. With a hands-on education and real-life models, participants will learn to most up to date techniques as well as the best safety precautions necessary for safe procedures. As is true in any growing industry, the BOTOX and aesthetics industry is susceptible to service providers providing services they may not be qualified to perform. When you train with MATA, you can trust that you will be taught by industry leading professionals with years of experience and leave knowing you are fully capable to perform the procedures you are certified in. 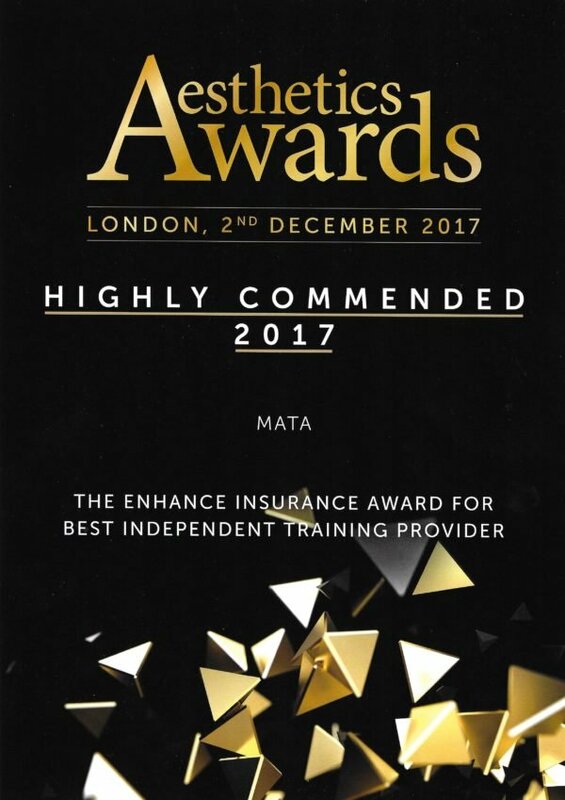 With your training and certification from MATA, you can count on only learning the best and safest techniques that will help you to easily stand out amongst the crowd. While Newcastle is a great place to learn about BOTOX treatments thanks to MATA’s location there, the city has a ton to offer those who are just visiting. Situated about 277 miles north of London and 103 miles south of Edinburgh, Newcastle is the UK’s 8th most populous urban area. For those looking for some history while in town, Grey Street is a great place to visit. Built In the 1830s, Grey Street is best known for its Georgian architecture and was voted the Best Street in the UK in 2010 by BBC radio 4 listeners. Those looking for shopping and nightlife options while visiting Newcastle for BOTOX training will be pleased to learn that Newcastle is home to many shopping centers and has been voted in the top 10 of all the UK’s nightlife spots!